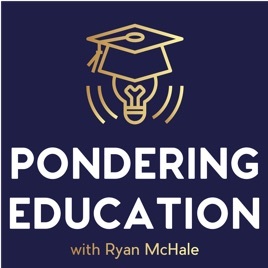 On tonight’s episode of #PonderingEducation, Ryan goes educhatting with Starr Sackstein, NBCT and Connie Hamilton, Ed. S. from last month’s ASCD #Empower19 conference in Chicago! To kick off tonight’s episode, Ryan discusses last week’s MCAS controversy and calls on the Massachusetts Department of Education to take drastic actions to rectify the mess caused by the inclusion of a racist question in the 10th grade ELA test. 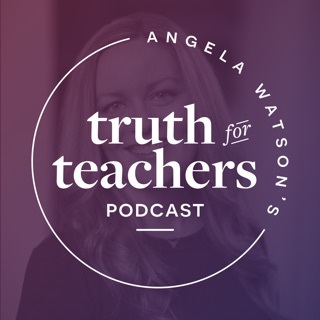 Following a final word from our month-long sponsor, Studentreasures, Ryan speaks with Starr and Connie from Empower19! 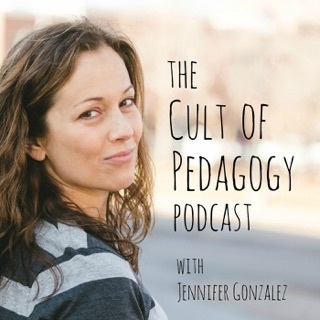 Be sure to subscribe to Pondering Education on your preferred podcast platform!